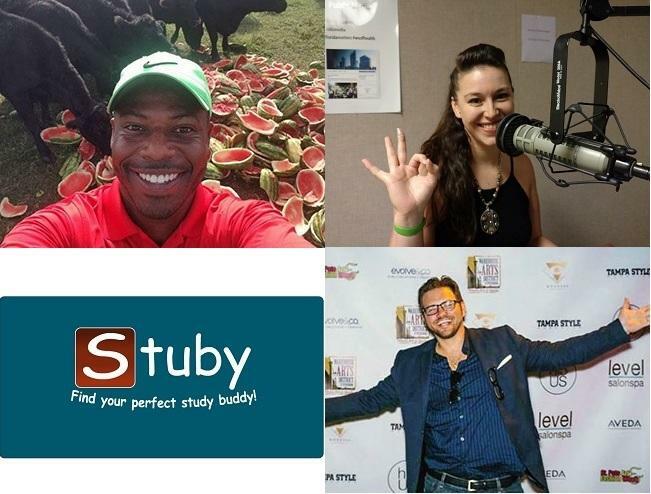 WUSF’s University Beat has been doing something new this year – profiling entrepreneurs with ties to the University of South Florida. That includes faculty, students and alumni who have started their own businesses, ranging from watermelon-flavored water and anti-nausea wristbands to apps and movie production companies. 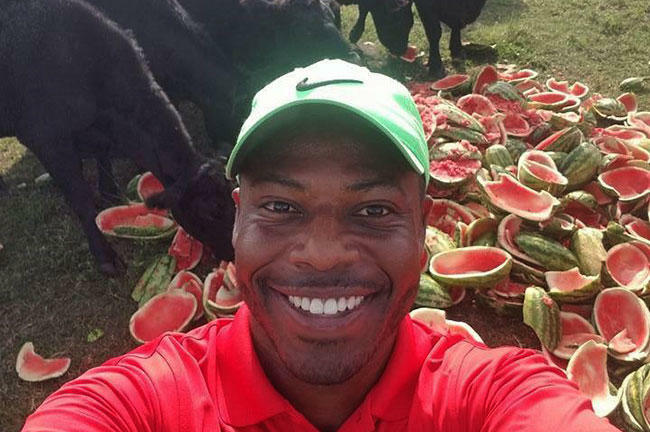 Dez Williams isn't aiming low when it comes to an ultimate goal for his watermelon juice company, AquaMelon. "We would like to be the Tropicana of watermelon," he said, referring to the orange juice giant.